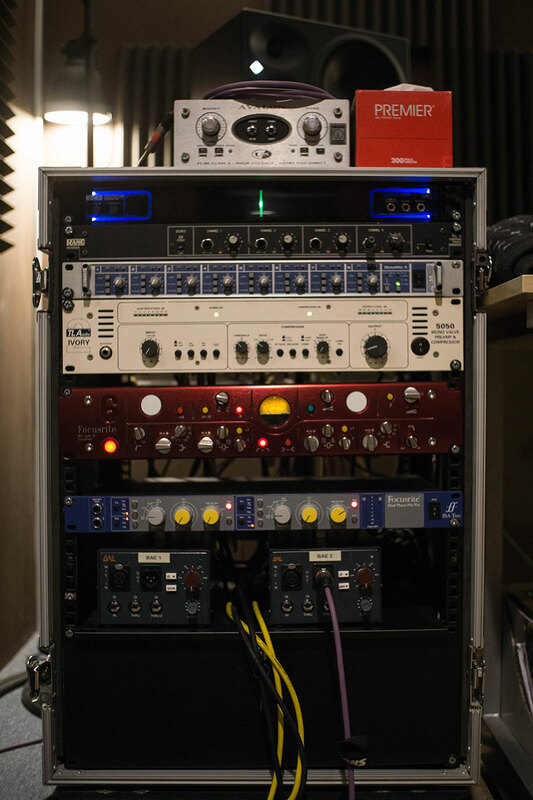 Our flagship studio is geared towards projects headed for an international / commercial release and is able to record up to 32 channels simultaneously. 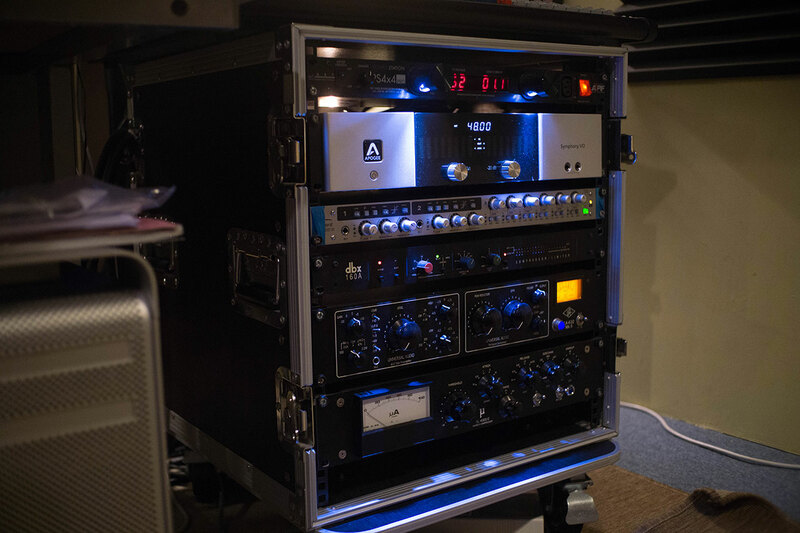 It has an analog front end via outboard gear and post production is via a Mac Pro & Pro Tools workstation. 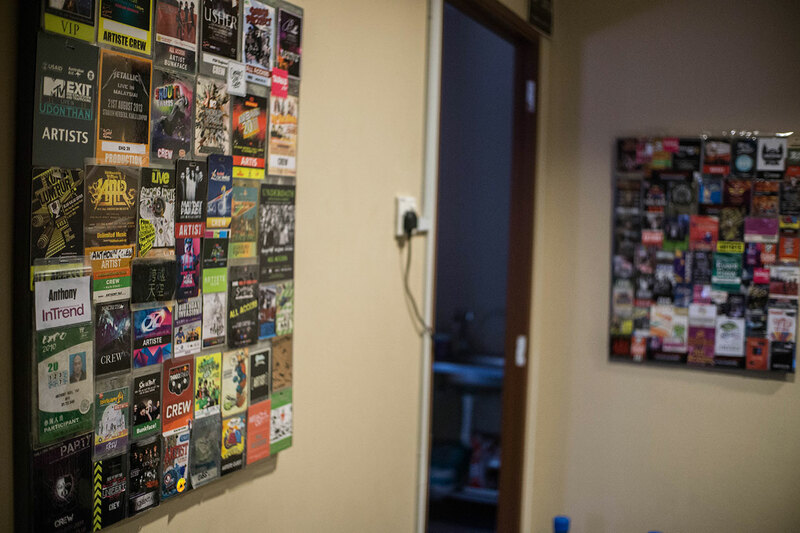 There are 3 areas: the live room, control room and isolation booth. The live room measures 38ft x 15ft (about the size of a badminton court) and is able to handle choral, orchestral and full band recordings with ease. There is excellent line of sight between the live room and control room, enabling quick and easy communication during tracking sessions. The isolation booth measures 12ft x 10ft and is able to accommodate a drum set with ease. 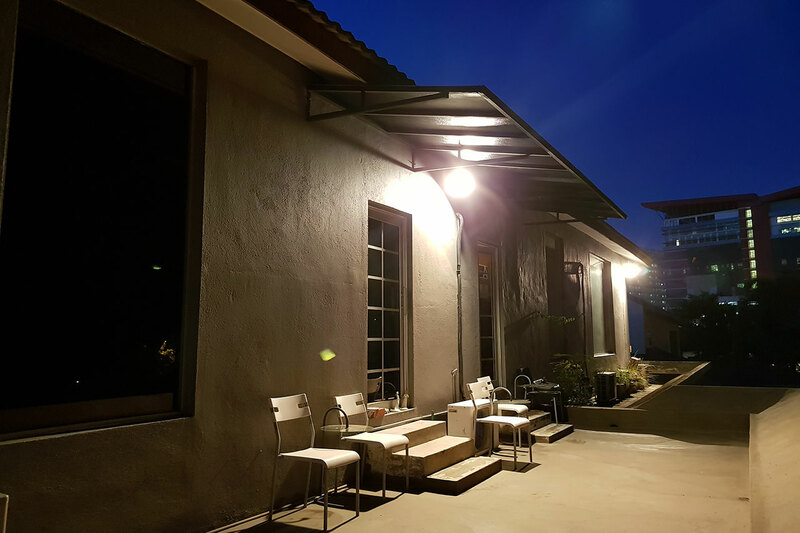 Initially built with a focus on composing and editing, Studio B is now mainly used for vocal and post production. 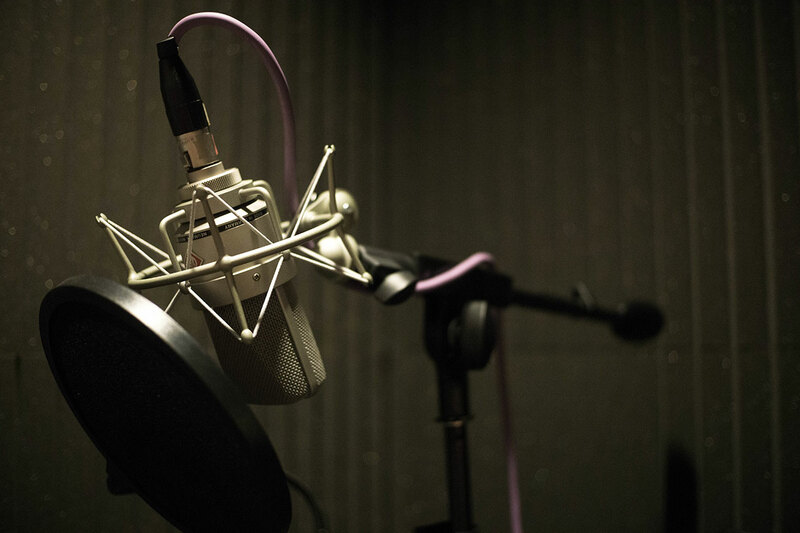 It is also based around a Mac Pro running Pro Tools and is usually booked for everything from corporate voice-overs to hip hop sessions to ADR. This is our smallest studio and is equipped with a 27” iMac running on Pro Tools and Logic Pro. 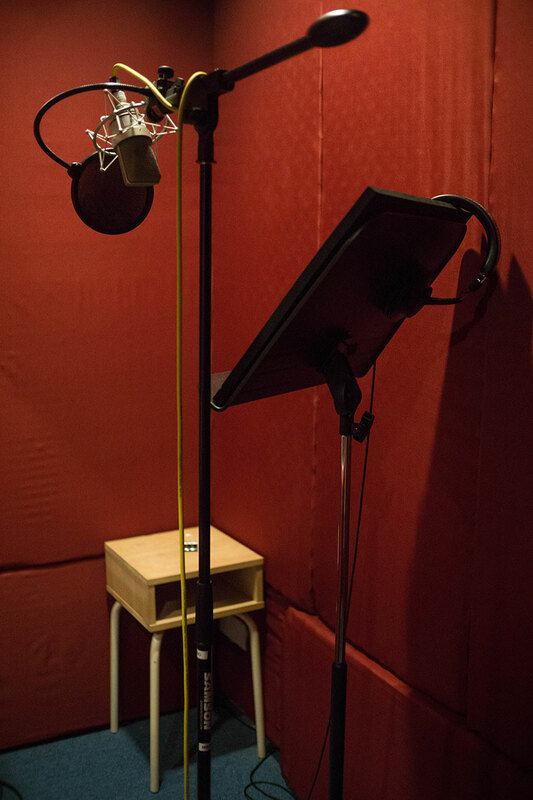 The vocal booth in this studio has a clean, dry and intimate sound making it perfect for vocal recordings of all types including voice-overs and ADR. 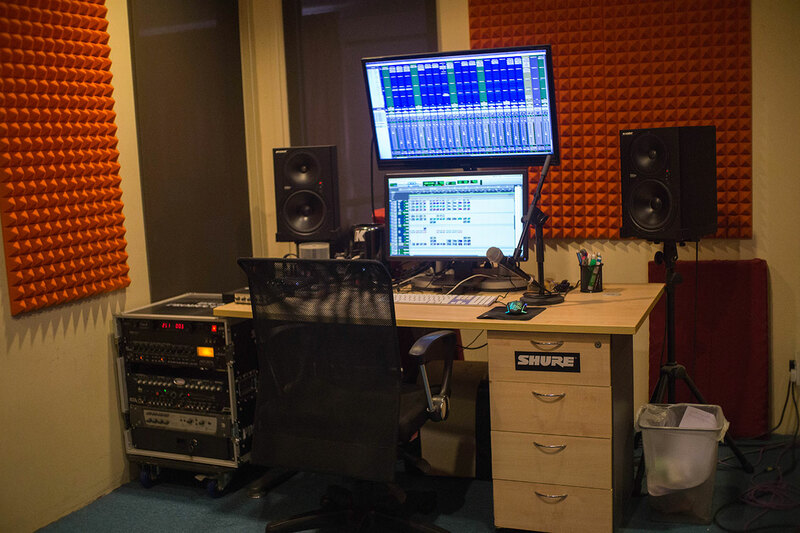 Our composing suite equipped with a Mac Pro, Synthogy Ivory, the EWQL Library and Logic Pro is ready to arrange and compose music according to your requirements. The workstation also features the Novation Impulse 61, M-Audio KeyRig 49 and M-Audio Oxygen 88 controllers for all of the sequencing work. 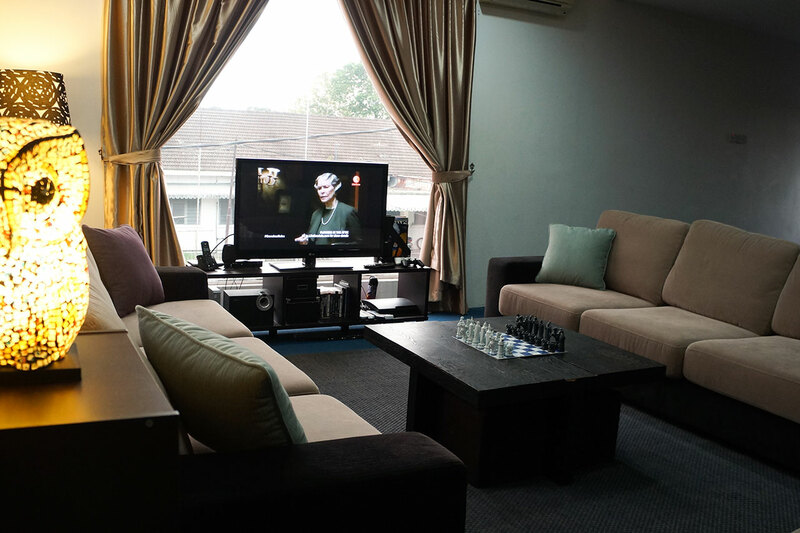 Inspiration strikes when one is relaxed and with that in mind, the very large lounge area is equipped with sofas, 50” LED TV and ASTRO to de-stress and relax. 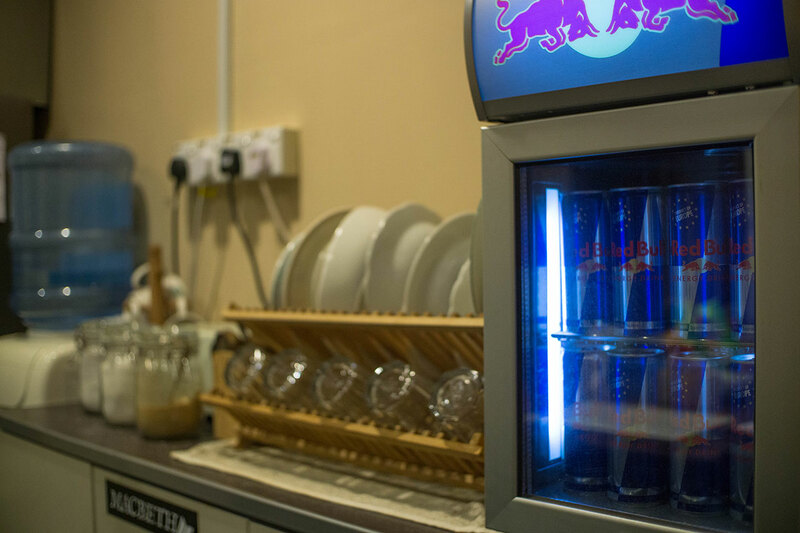 Free flow coffee, tea, hot & cold water and Red Bull provided. 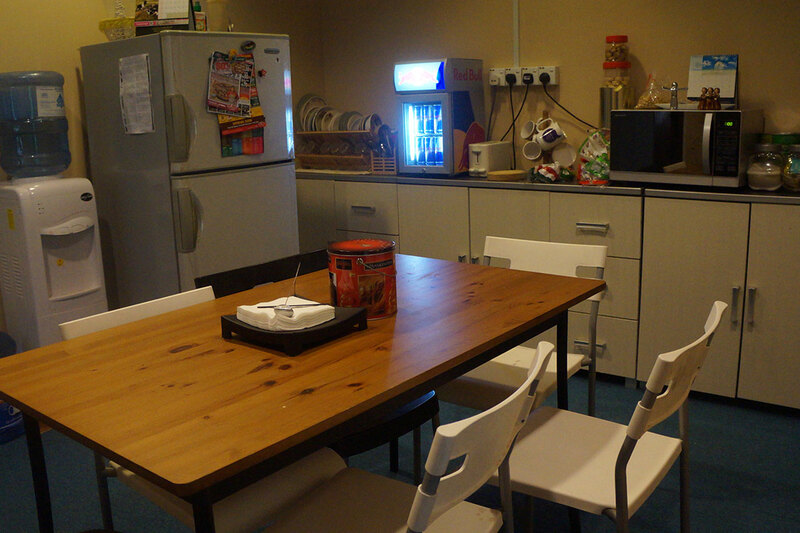 7-11 and a 24-hour mamak can be found just 50 meters from the studio doorstep. Copyright 2019 © Big A Production. All Rights Reserved. Designed by Shock Media Studio.